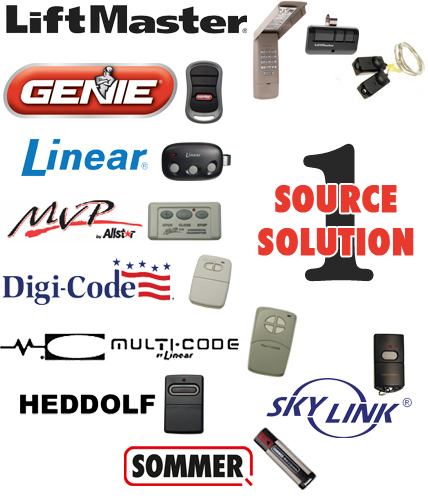 We carry a complete line of accessories for the Liftmaster line of Garage Door Opener accessories. The 379LM Fingerprint Keyless Entry features fingerprint sensor technology to make access to your garage quick, safe, and secure. Your fingerprint acts as the access “code” to open and close the garage door, so access cannot be copied or passed on to others. Recognizes up to 4 unique fingerprints – access cannot be copied or passed on to others. Only the 4 registered users can gain access to your garage. This unit works in combination with the standard keyless entry unit (377LM) if access is required for more than 4 persons. Great for homes with children or seniors. Never fumble in the dark for your garage door remote control again. The new LiftMaster® 373P Premium Remote Control automatically lights up as you bring your hand nearby, so you'll always know exactly which button to press, even in the dark. Park in the same spot every time! As you pull in, the laser is activated and projects a light onto your dashboard, letting you know exactly where to stop. A dark house can be just as unnerving as a dark garage! Plug this receiver in to a wall outlet and use your remote control to turn on any lighting fixture using incandescent lighting (up to 600 watts). Can also be used with TVs, radios and other small appliances. Ever wonder if you closed the garage door? Now you can know for sure from any room in the house. A flashing red light shows the door is open, while a glowing green light indicates the door is closed. Turns garage door opener lights on and off. Carry on keychain or in pocket or purse. No need for a key or remote control. Mounts outside the home; Enter with a secure 4-digit code and press just one button to close. This door control contains a motion-detector that automatically turns on the light when it detects the slightest movement – hands-free. Includes an adjustable light timer and an oversized illuminated push button. On/off switch for deactivation of motion-detecting function. Locks out all remote control signals while you’re away. Perfect for people who want a second control in their garages. Powered by (2) coin cell batteries (included), the large push button opens and closes the garage door. A light control button turns garage door opener lights on and off. 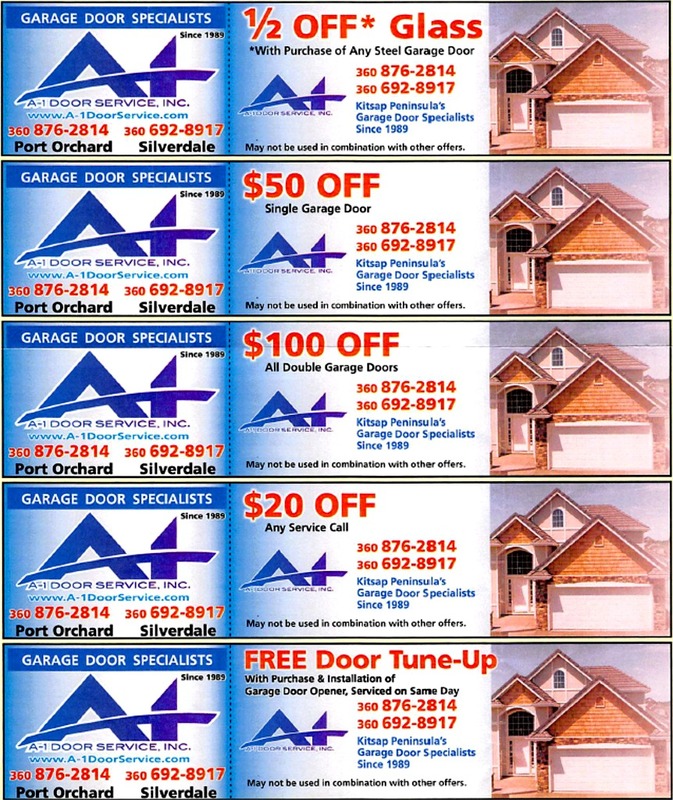 An auxiliary button can be programmed to open and close a second garage door.